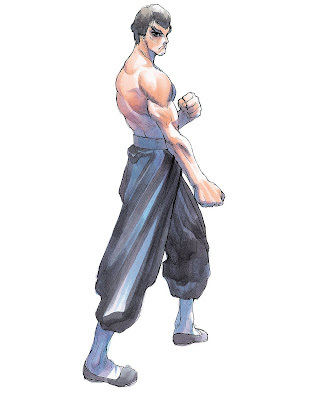 Fei Long is one of my favorite characters in the Street Fighter franchise. He has more than a passing resemblance to Bruce Lee. His moves are even similar to Bruce's. I would not say at all he is rip off but he is an homage to Bruce Lee. I love his moves. 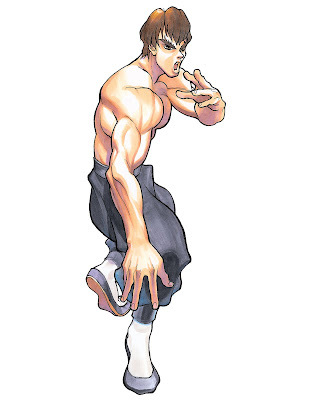 Especially, the move where he kicks his opponent and sets him/her on fire.